Taylor Swift has always been the Ken Bone of music. In that she’s resistant to taking any kind of political stand, not that she’s been found to be a milkshake duck. 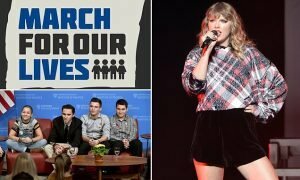 On Friday, T Swift shifted majorly out of character and announced that she would be making a donation to March for Our Lives, the student led protest movement advocating for greater gun control. Being fully real, Taylor never had to speak up. BUT in the current climate of our world, I genuinely believe it is imperative to speak up because if not, you are accepting injustice. I’m so damn proud of her for finding the bravery to use her voice. Swift was one of the few musicians to not endorse any political candidate in 2016. Her disinterest for politics is well known, a position disdained by pretty much anyone besides my cousins, who don’t vote. “I’m not gonna sit here and go into my political views cause that’s not what I chose to do. 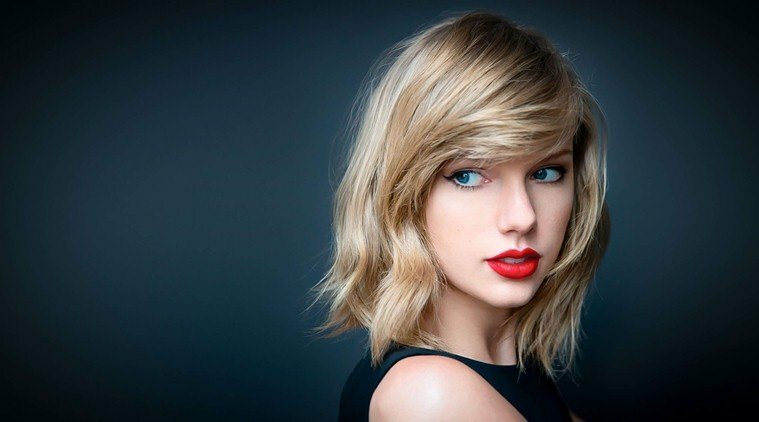 I chose to do music,” Swift once said in an interview. 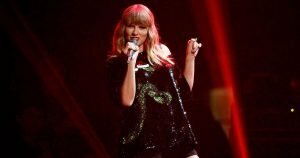 Swift’s donation likely doesn’t reflect any transformation of her character insomuch as the youth led gun control movement’s mainstream success. It’s rare to have the gun control conversation endure this long and with this intensity. Google Trends revealed that people were still searching for gun control a week after the massacre, pathetically longer than most of these conversations last. 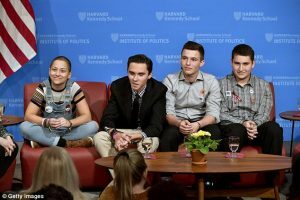 Tomorrow’s March for Our Lives protest may be one of the largest on record. 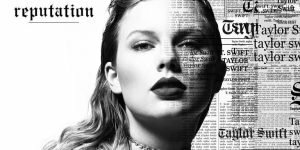 Much like her album, T Swift may have a “Reputation” — but that, too, can change.